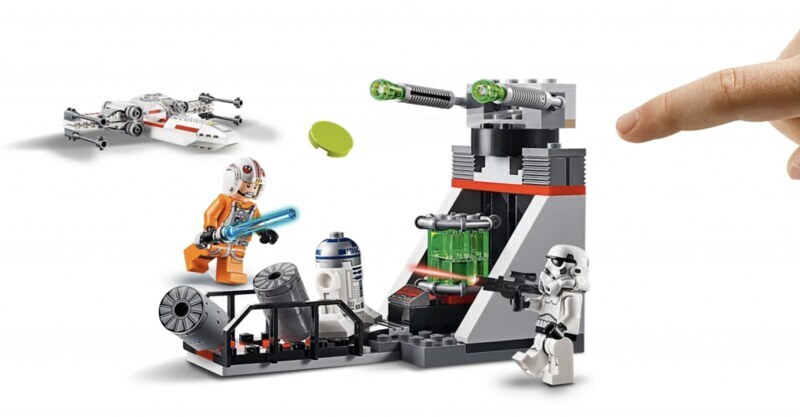 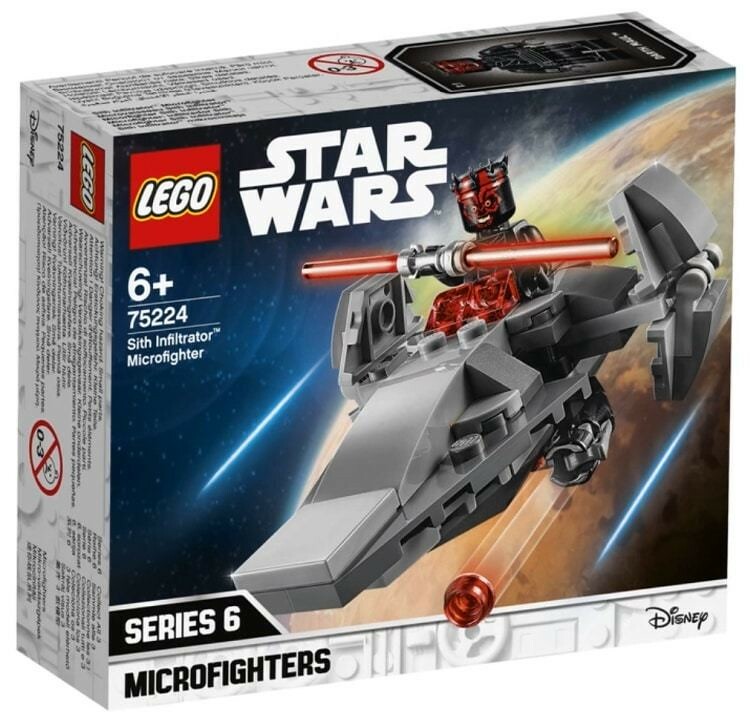 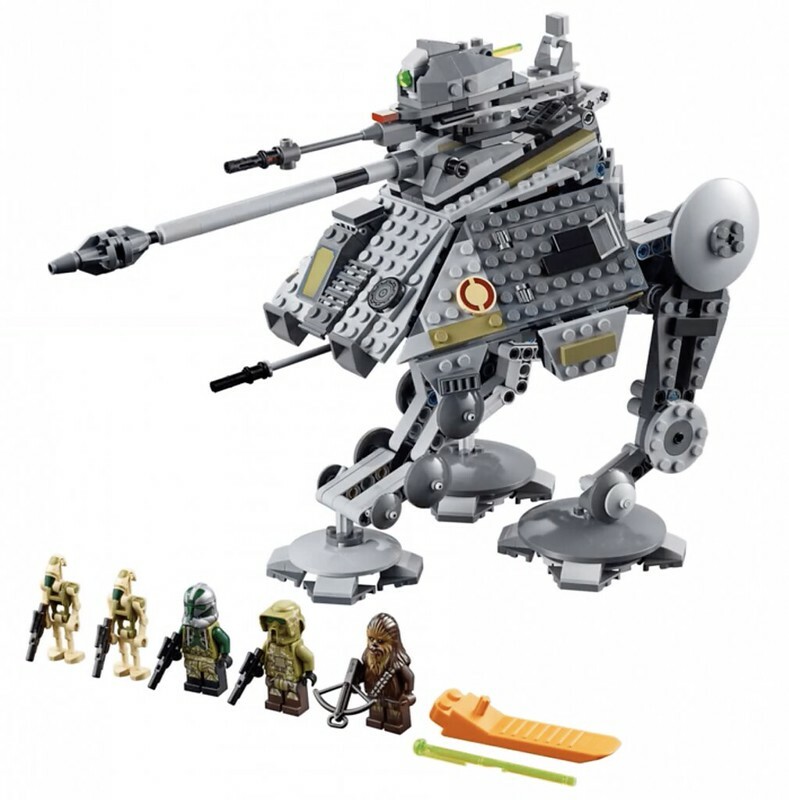 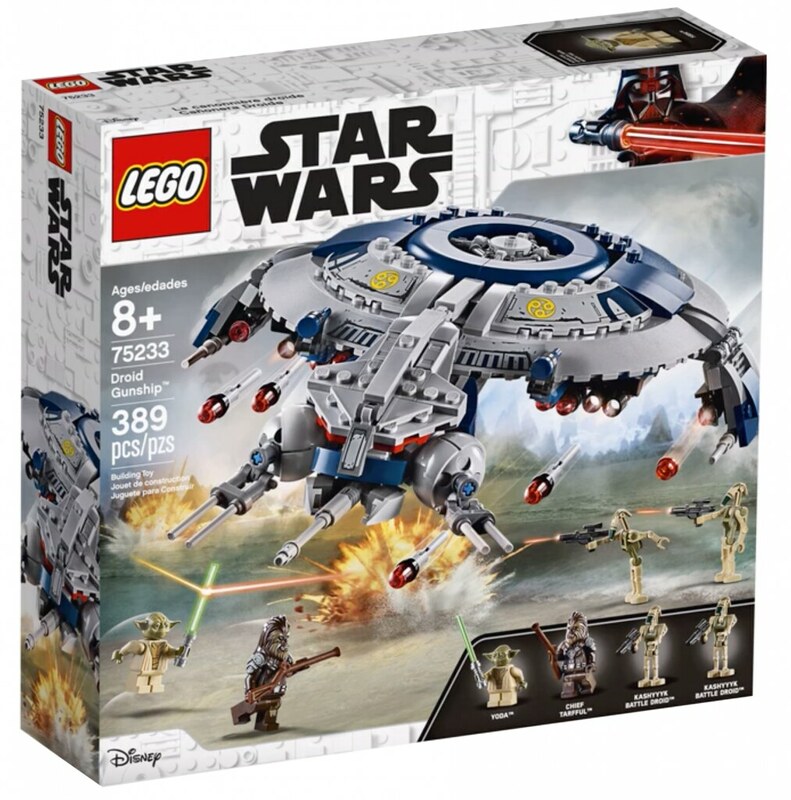 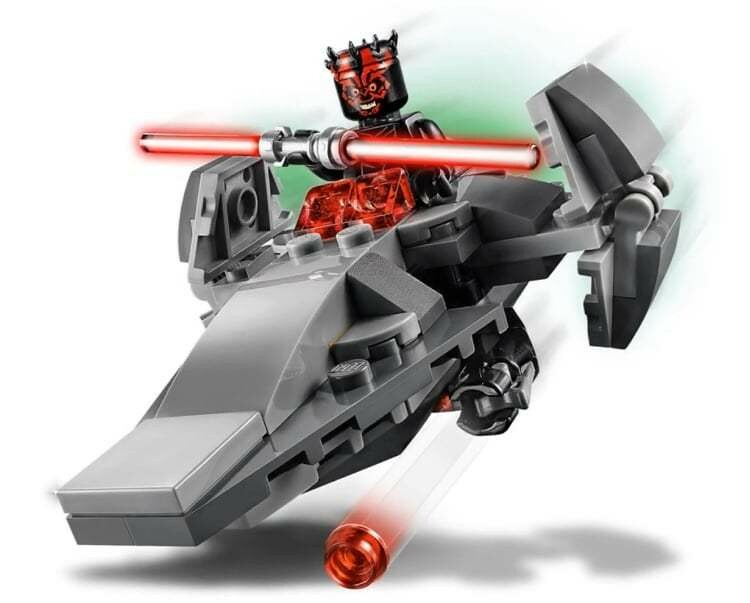 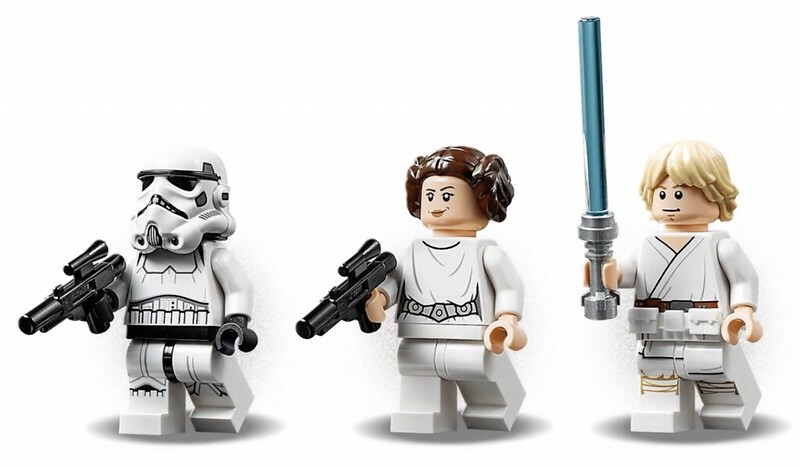 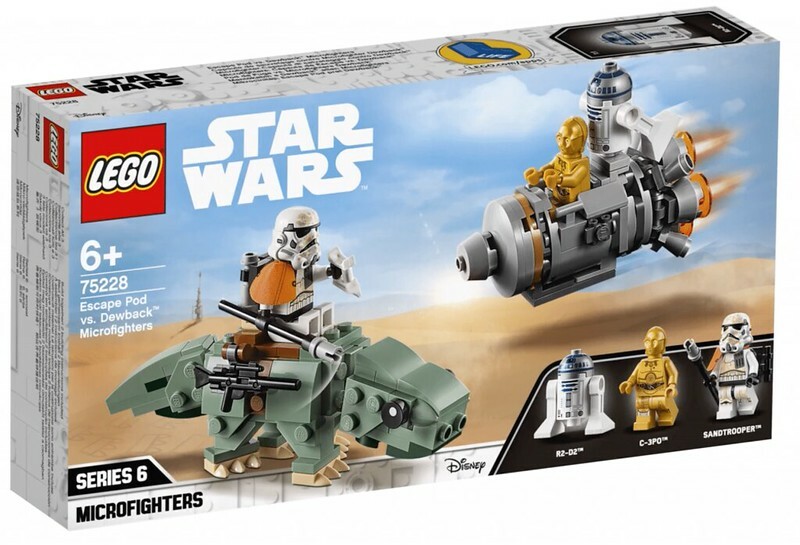 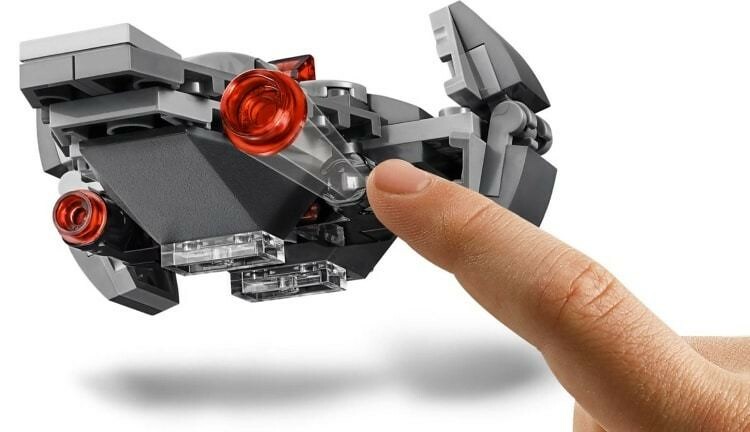 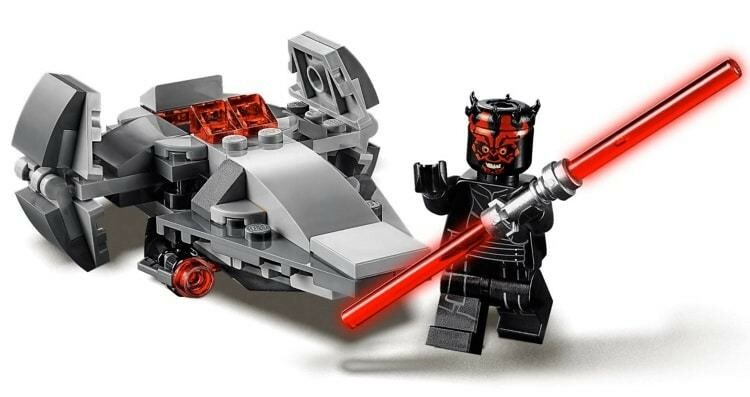 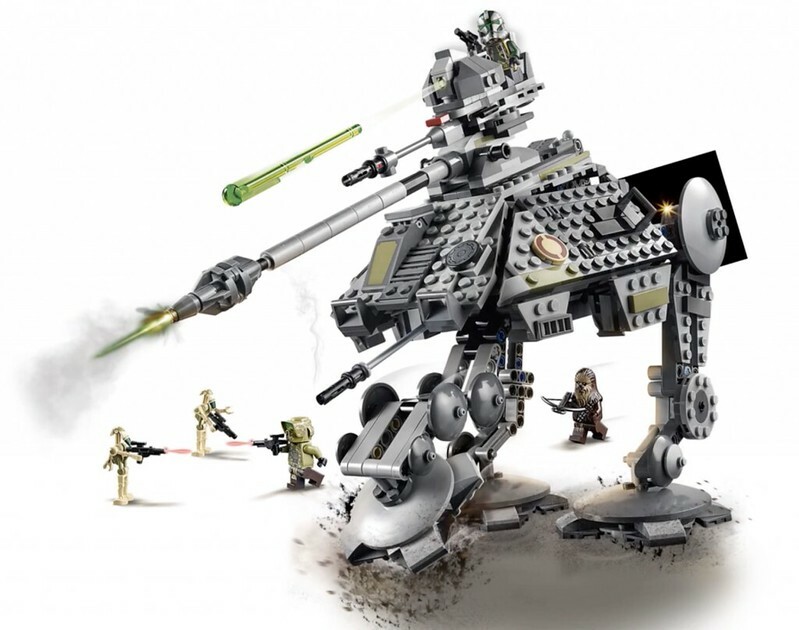 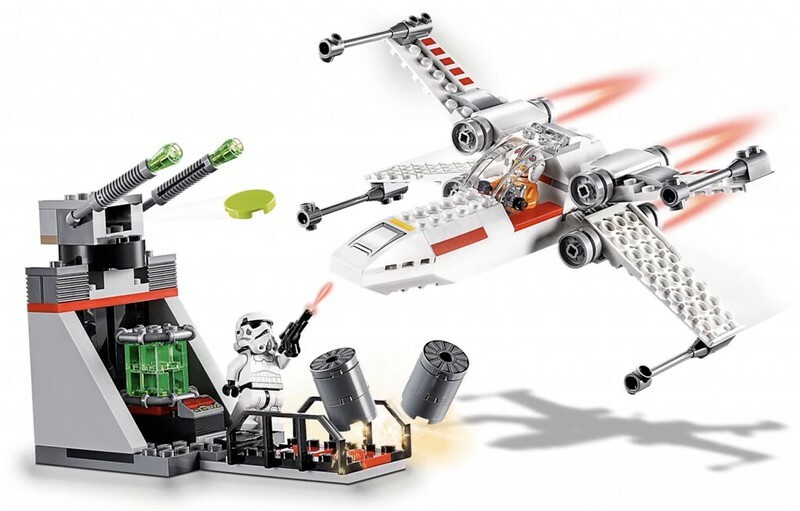 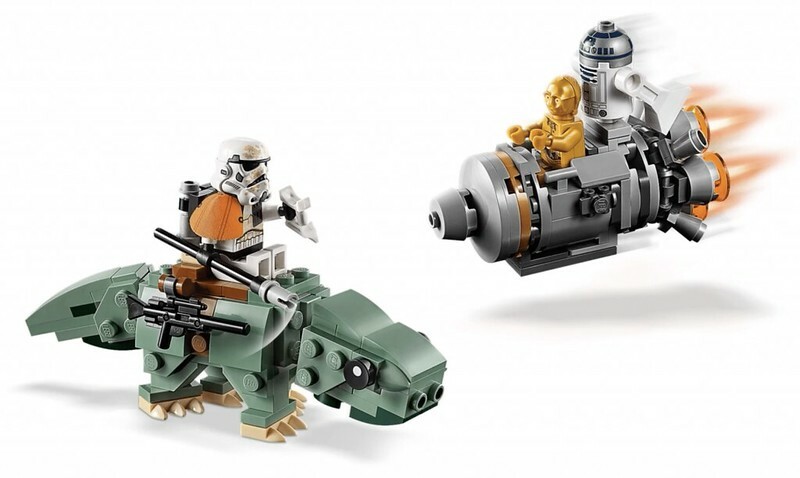 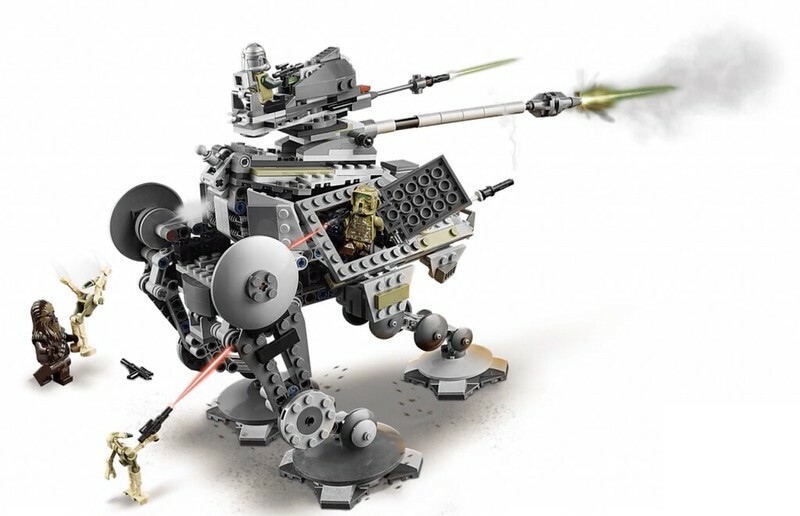 Brickfinder - LEGO Star Wars 2019 Official Images! 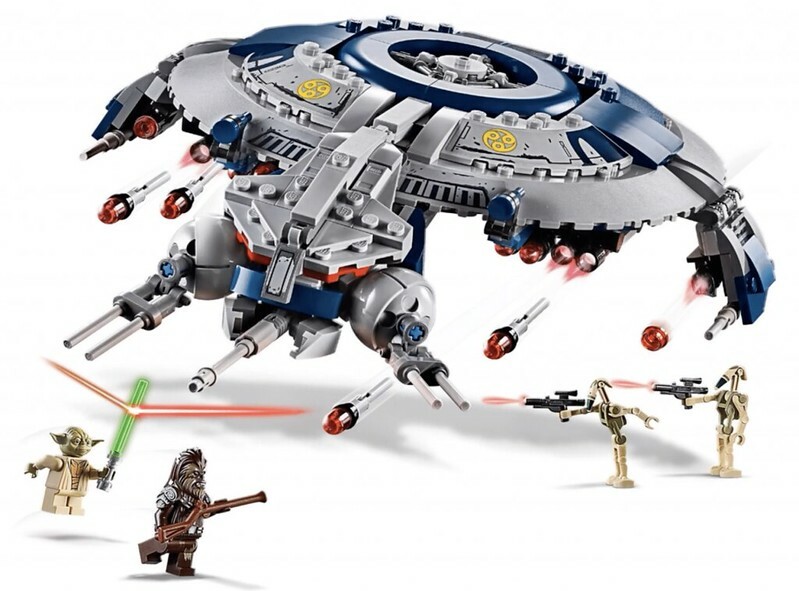 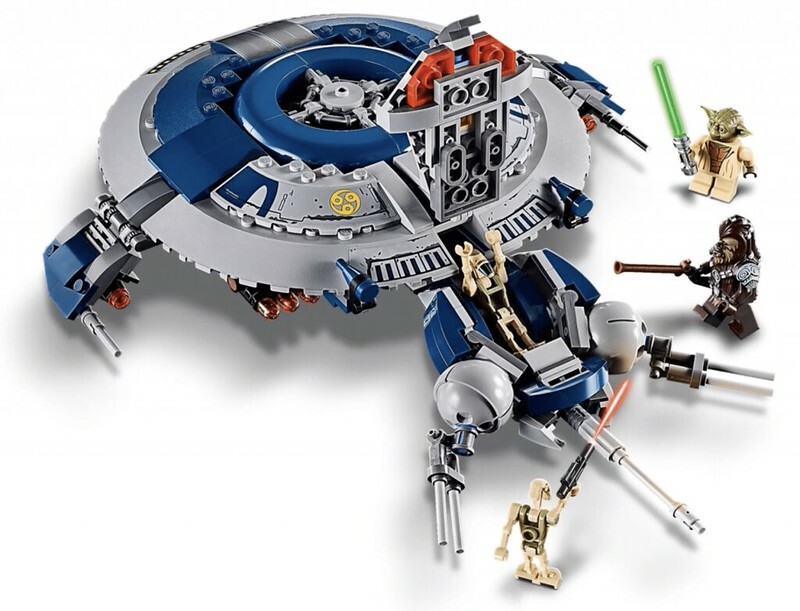 LEGO Star Wars 2019 Official Images! 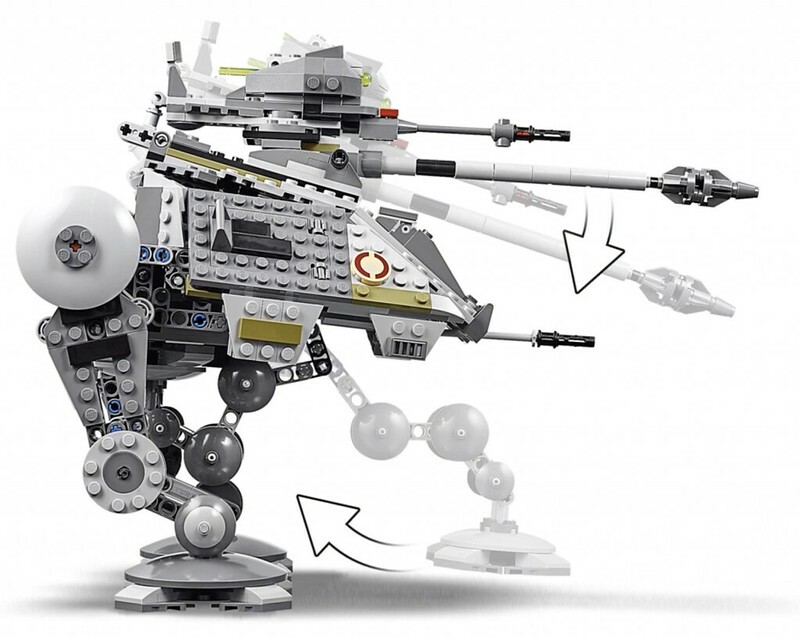 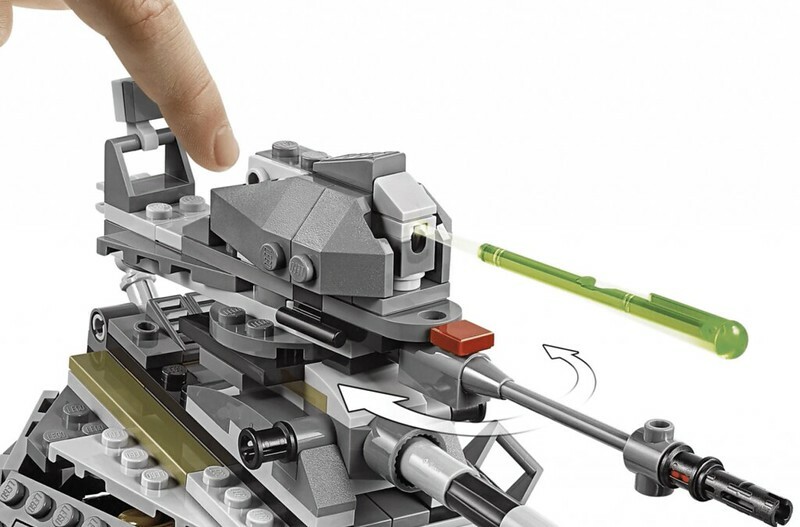 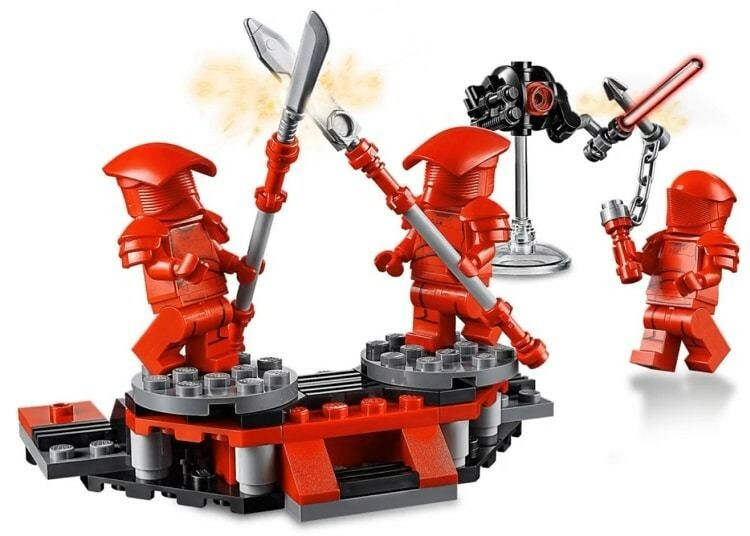 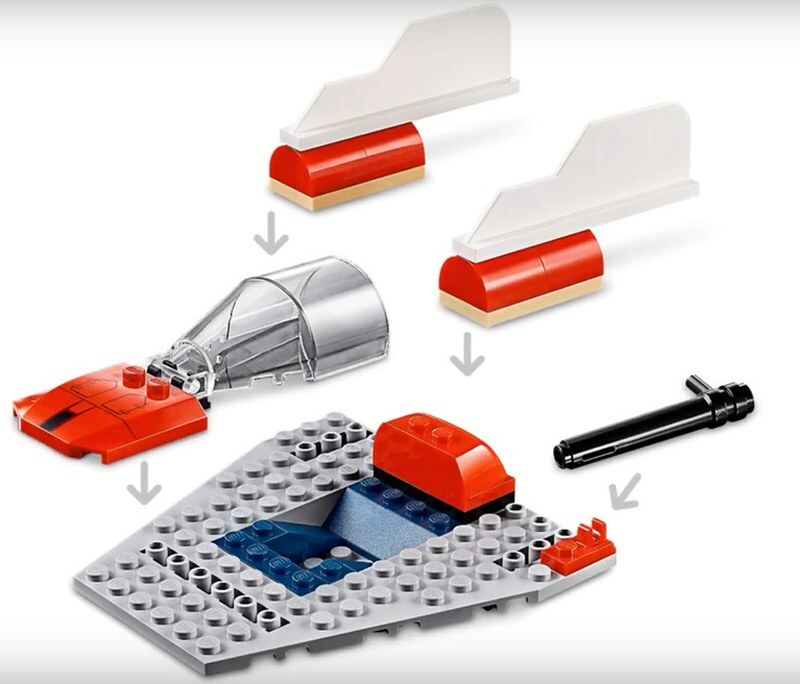 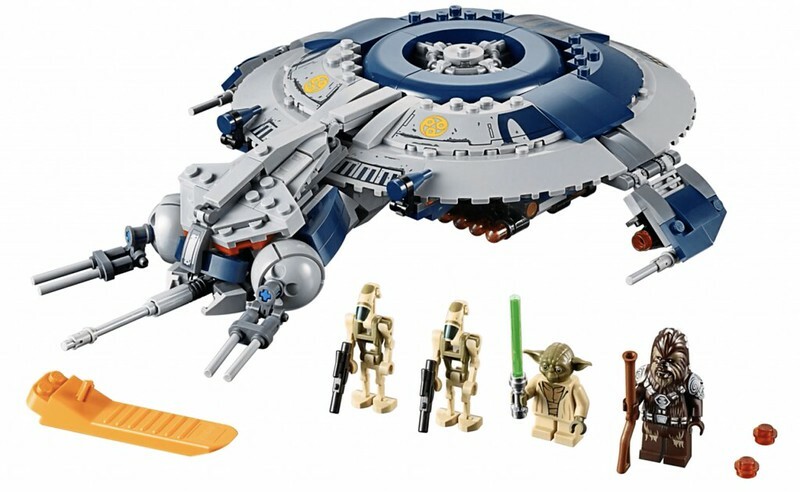 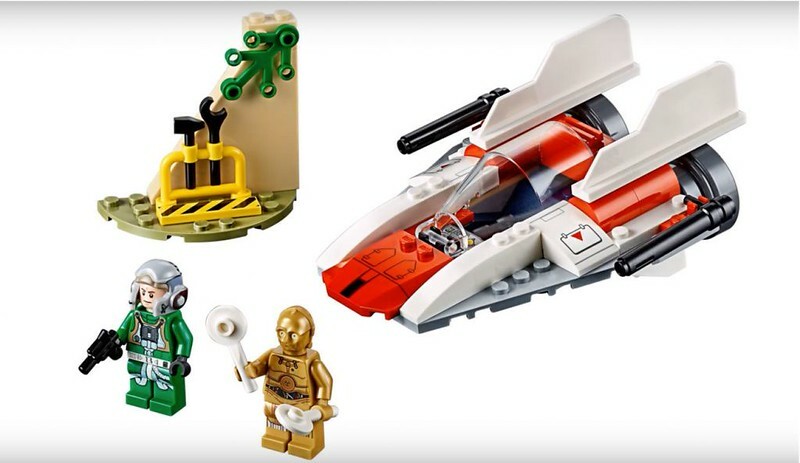 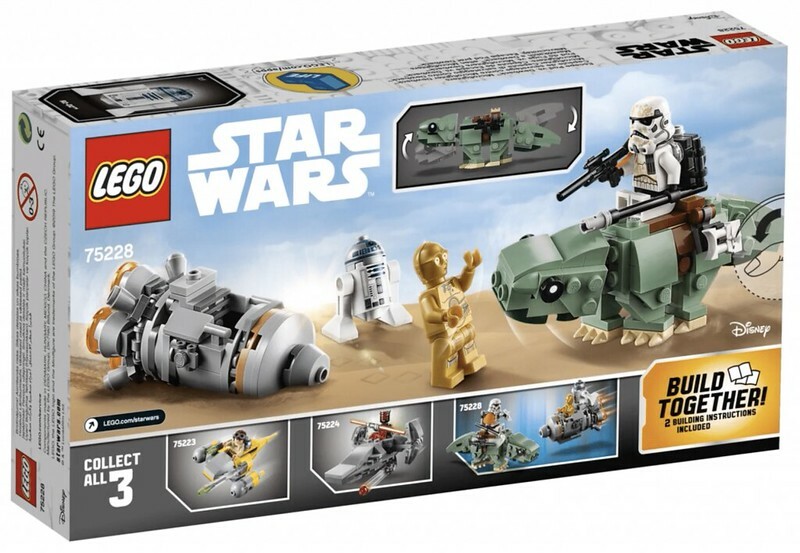 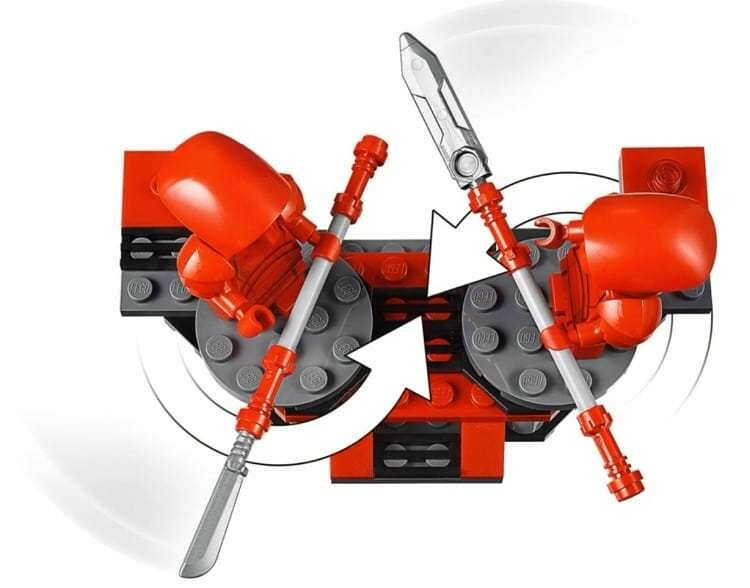 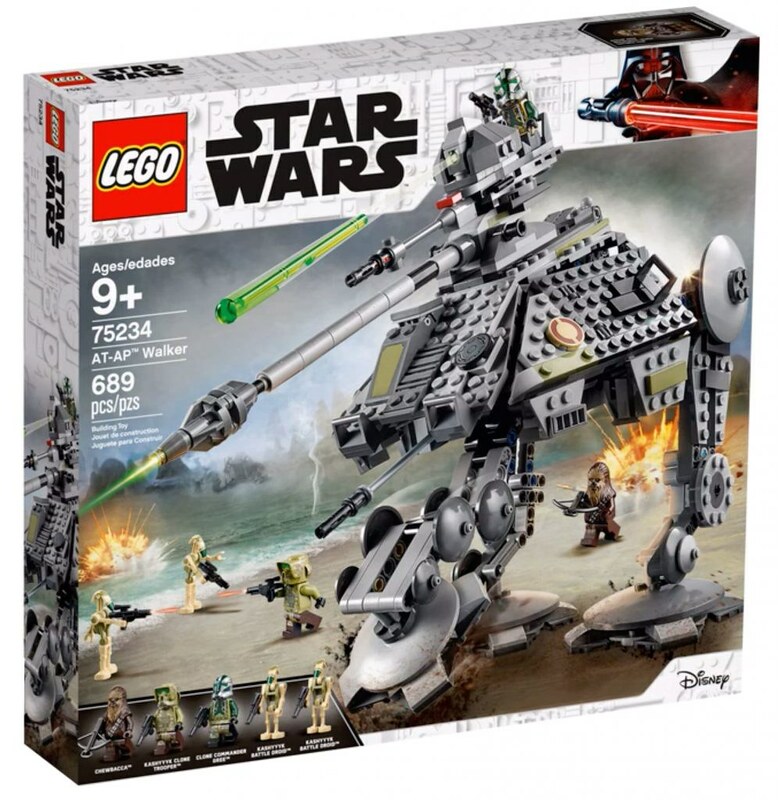 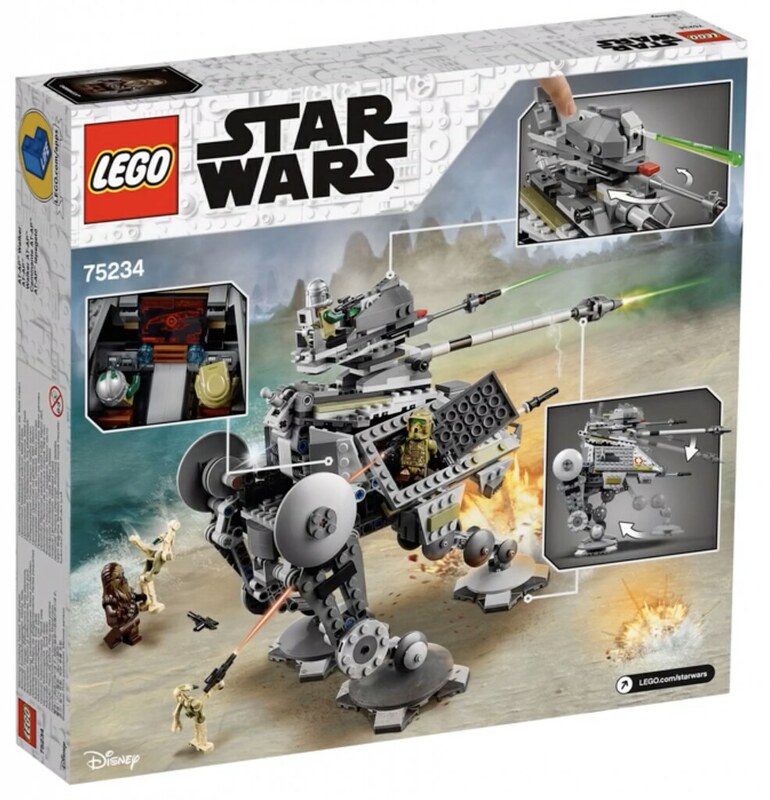 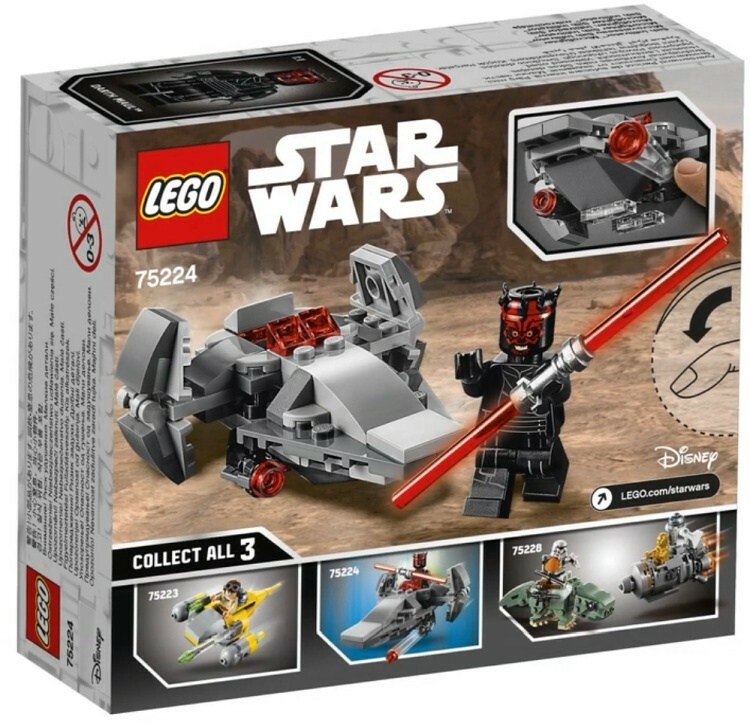 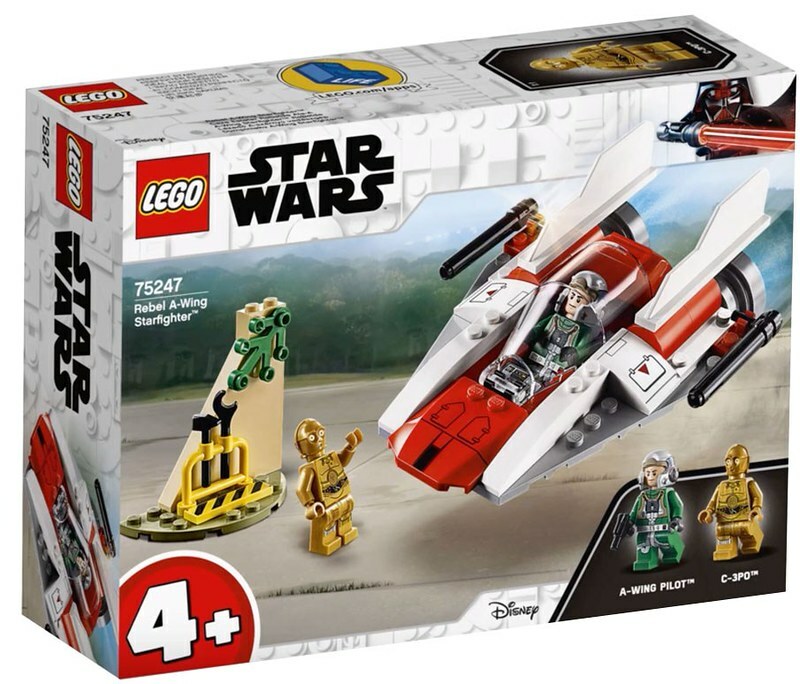 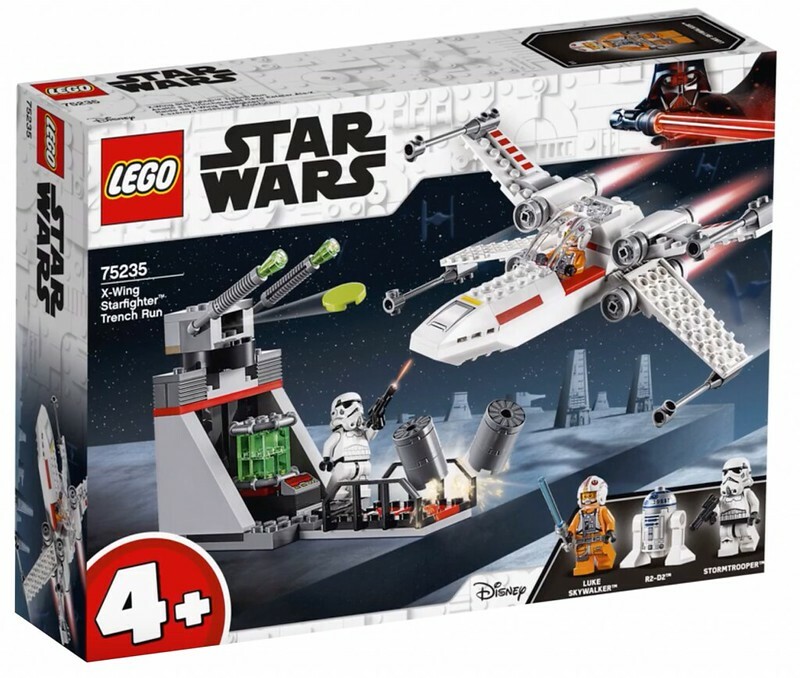 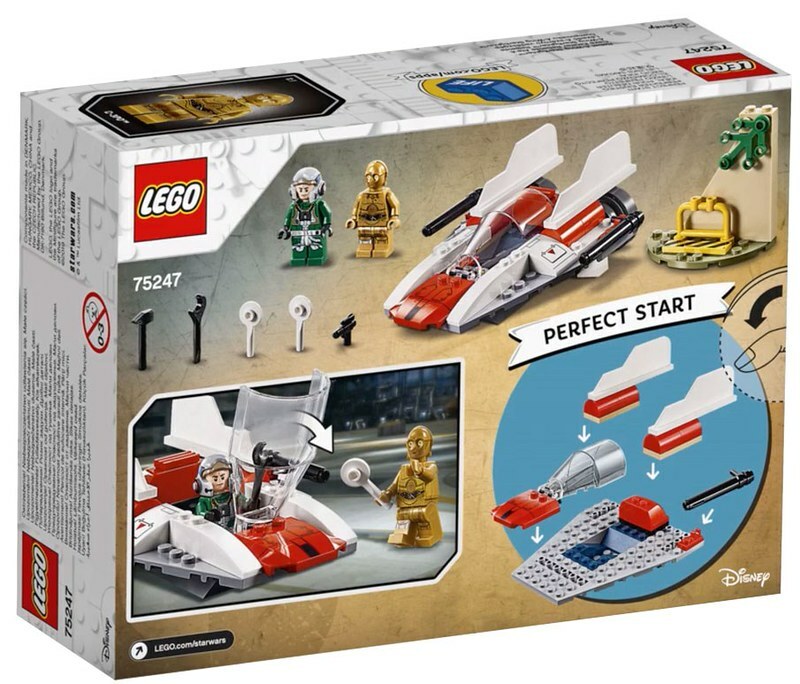 There was a bit of contention yesterday when these were first seen on Youtube but LEGO gave the go-ahead to post these so here are the official images to the first half of the LEGO Star Wars 2019 sets! 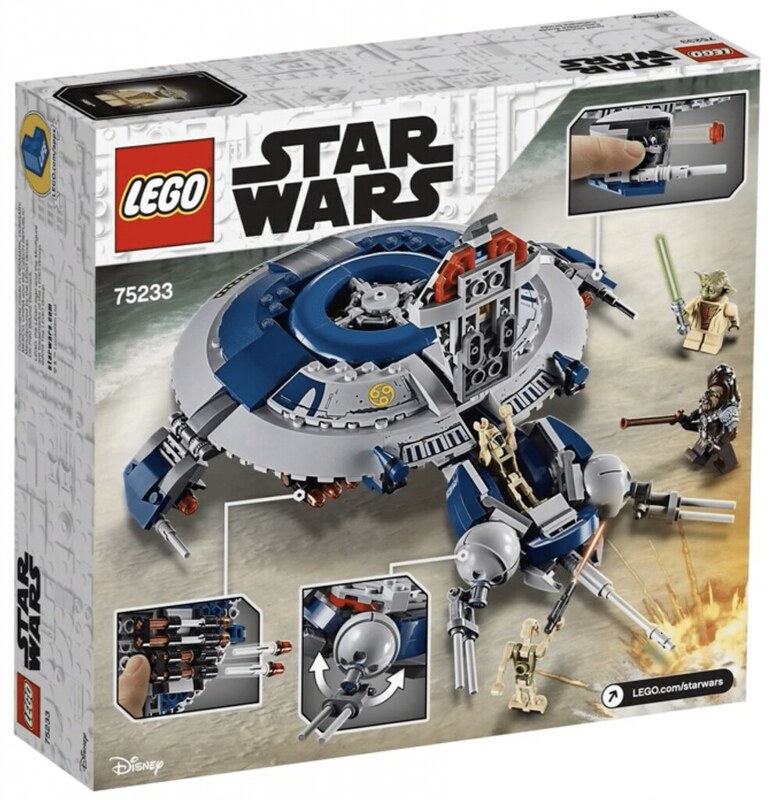 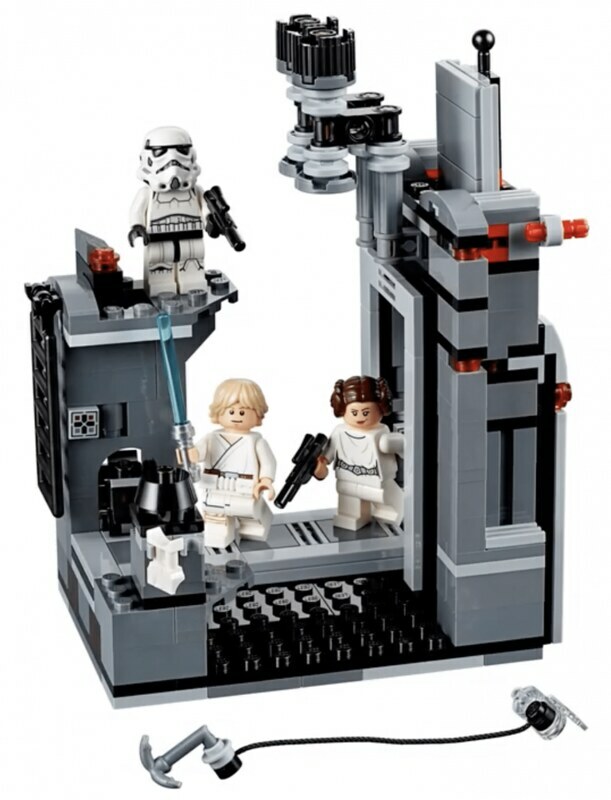 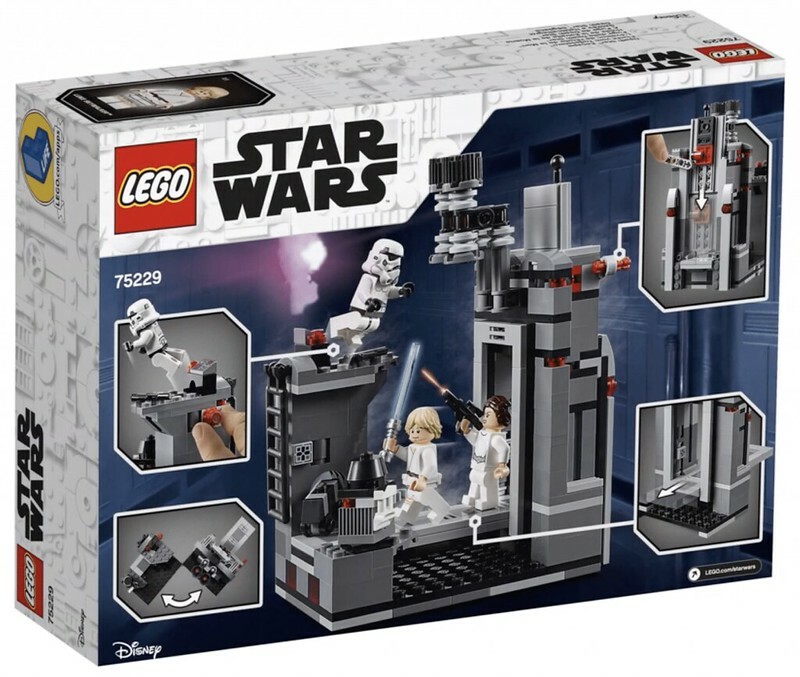 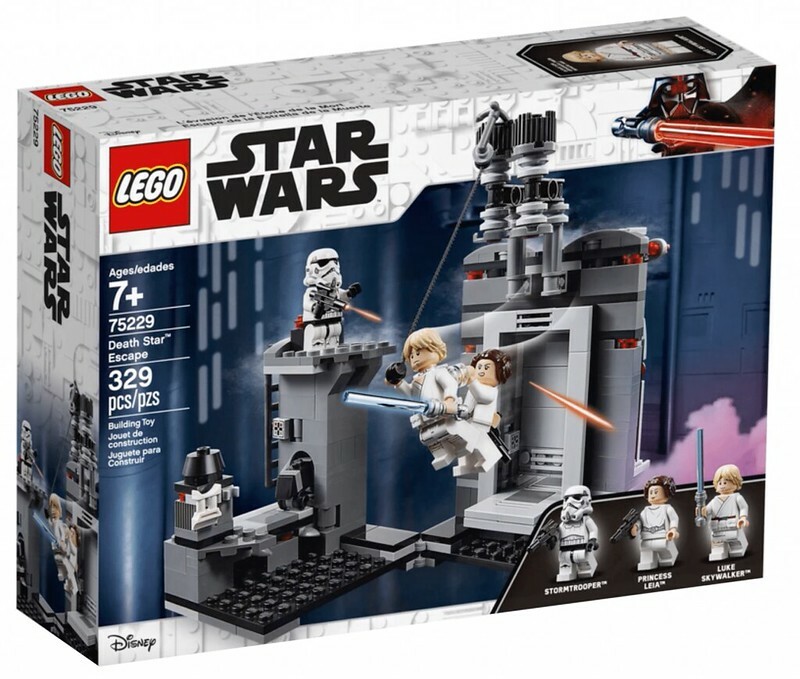 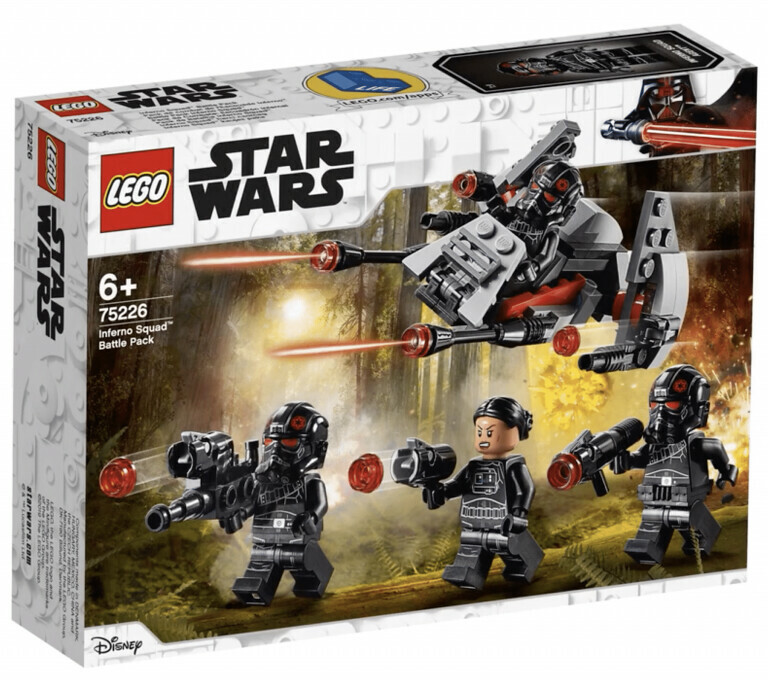 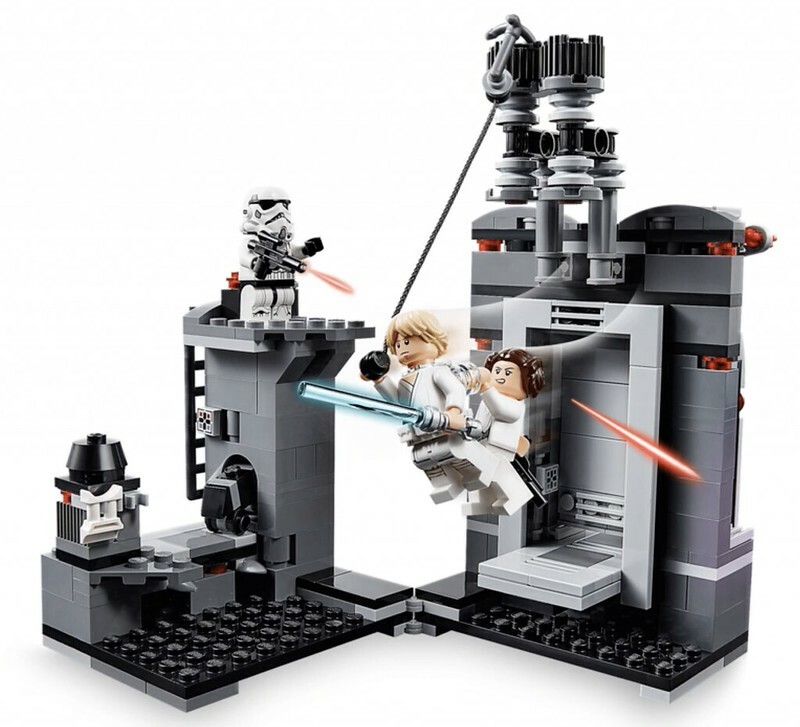 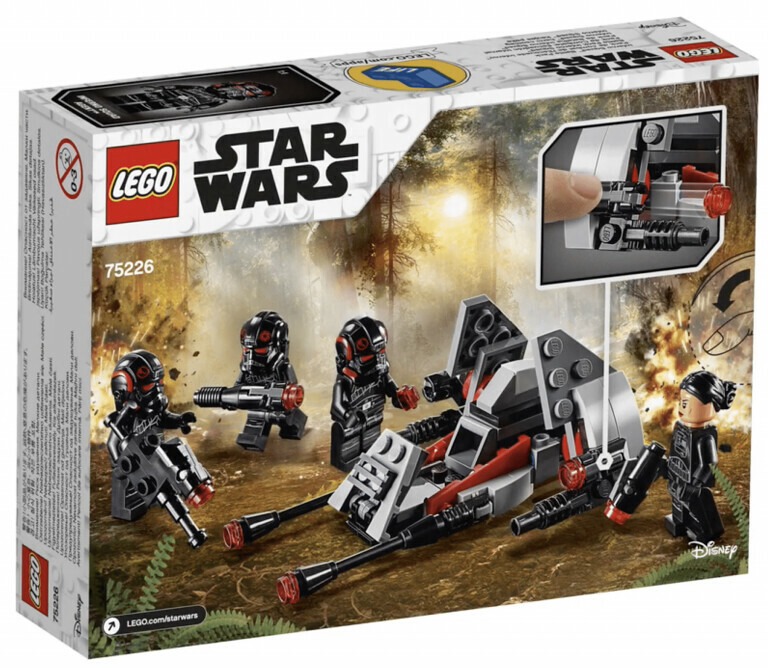 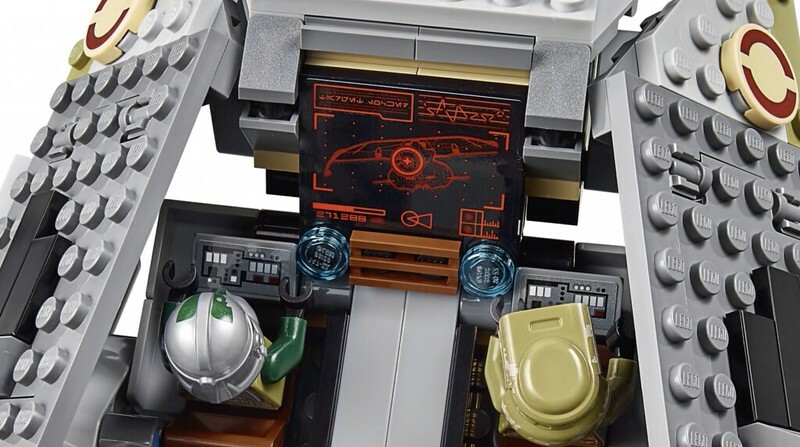 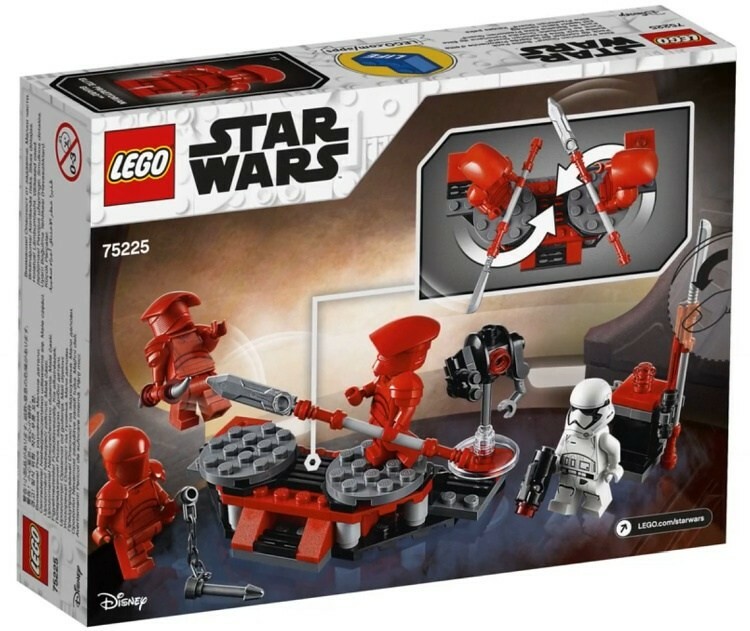 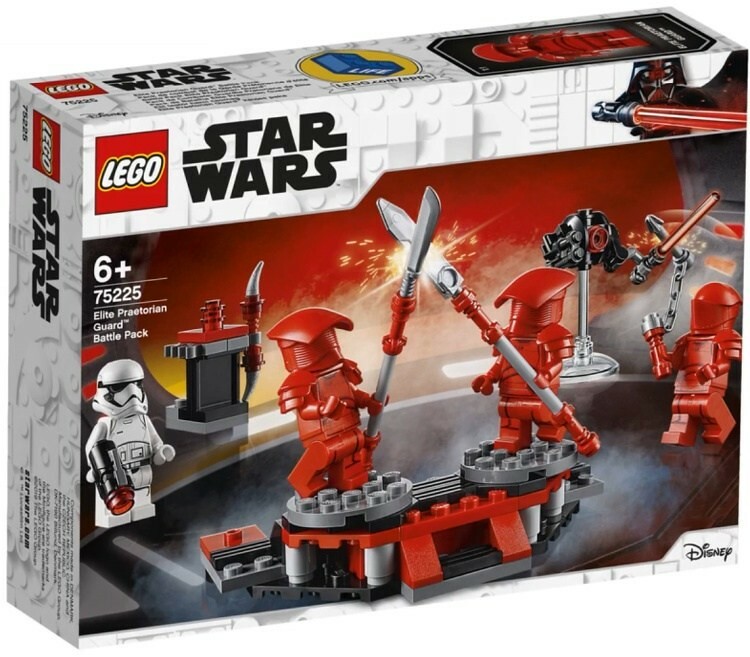 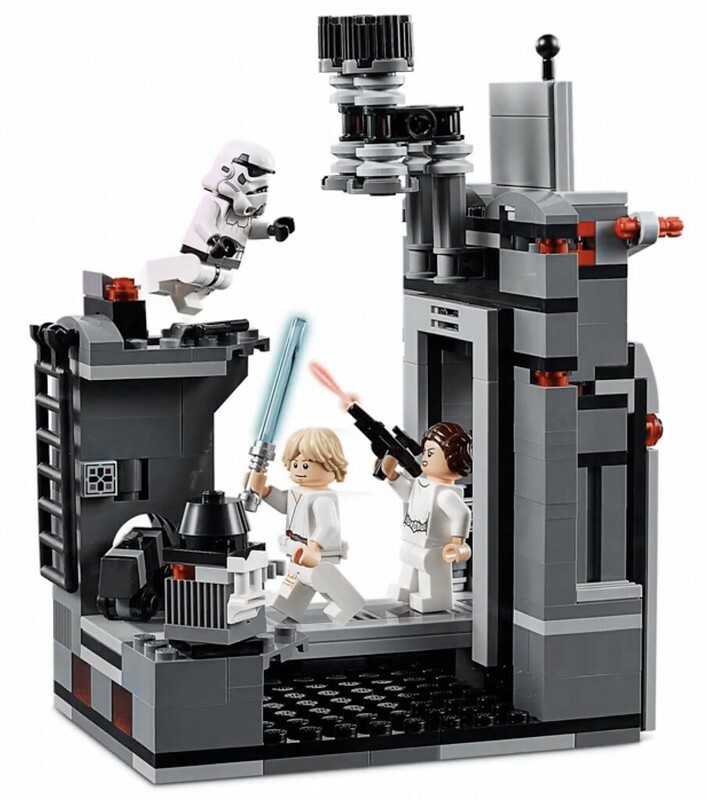 I’m liking the Death Star Escape (75229) as it is a nice vignette that hasn’t been done before and it’s a really nice touch that they are making sets from the games like the Inferno Squad Battle Pack (75226). 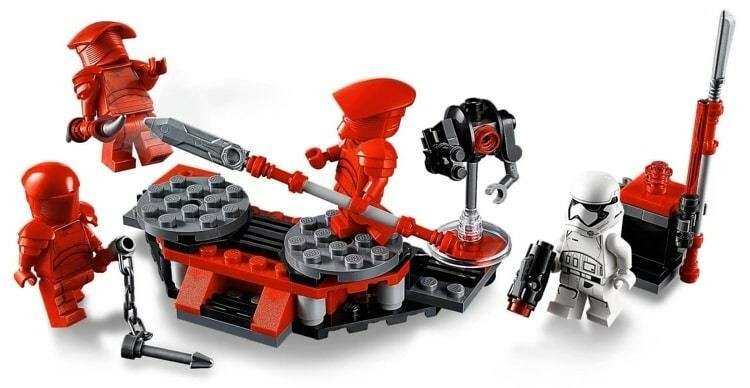 There are no prices yet but I will update this once I get the information. 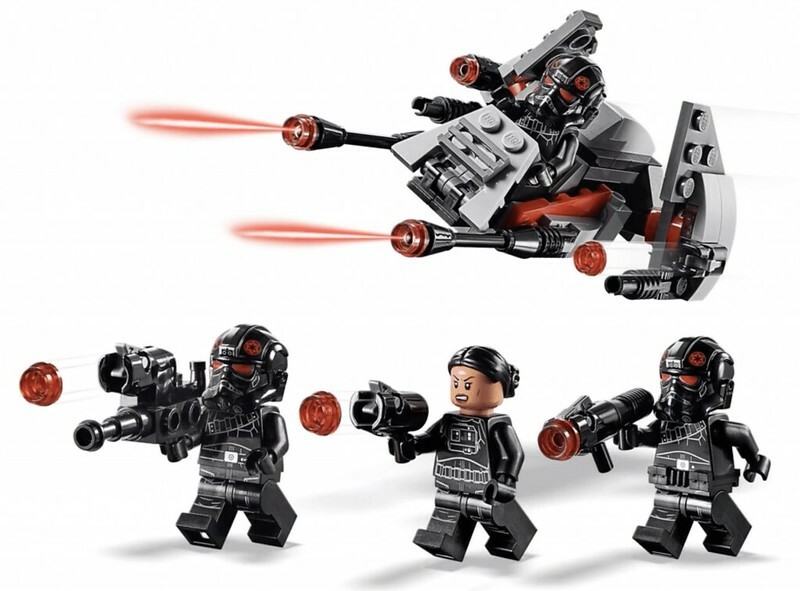 PreviousThe LEGO Movie 2: The Second Part Sets Revealed!